Carter, Ennis., Christopher DeNoon, and Alexander M Peltz. 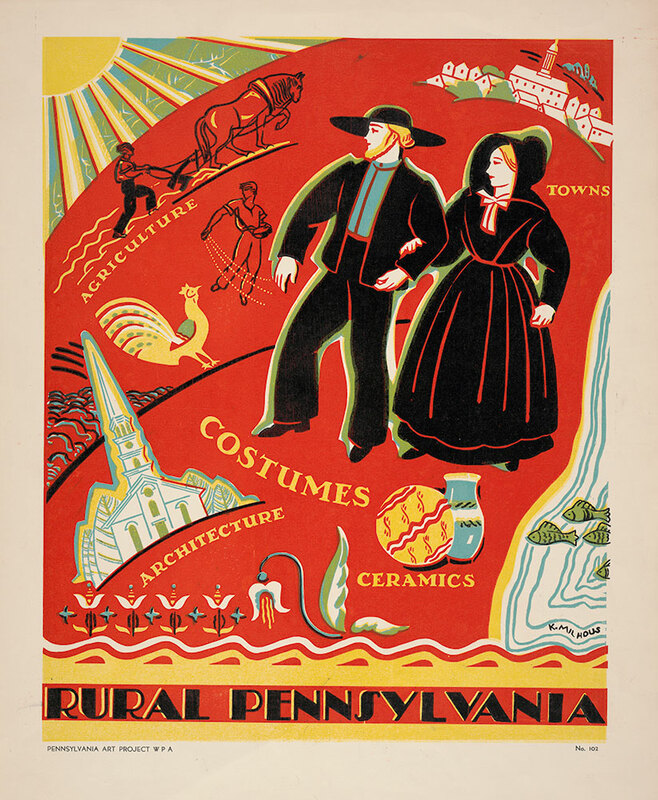 Posters for the People: Art of the WPA. Philadelphia, PA: Quirk Books, 2008. Page 89.